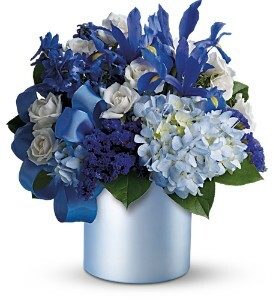 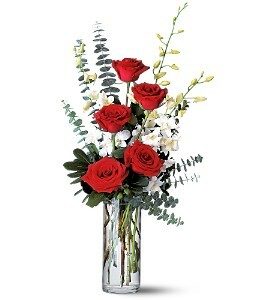 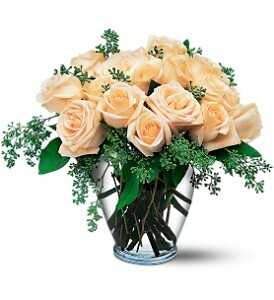 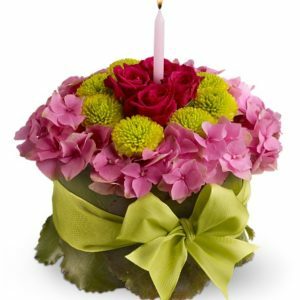 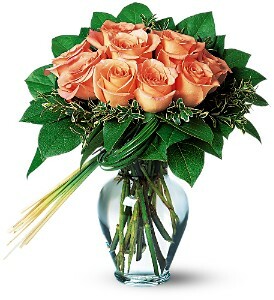 Categories: Roses, Anniversary, Birthday, Congratulations, Thank You. 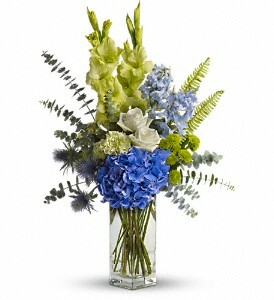 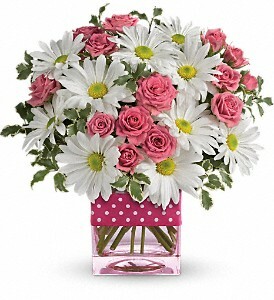 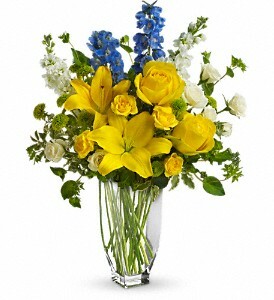 Why wait for tomorrow to make the sun come out when you can send this ray-of-sunshine bouquet today? 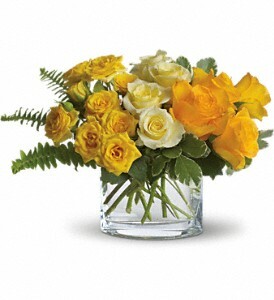 Absolutely bright, brilliant and sunny, this mix is sure to make someone’s day shine.